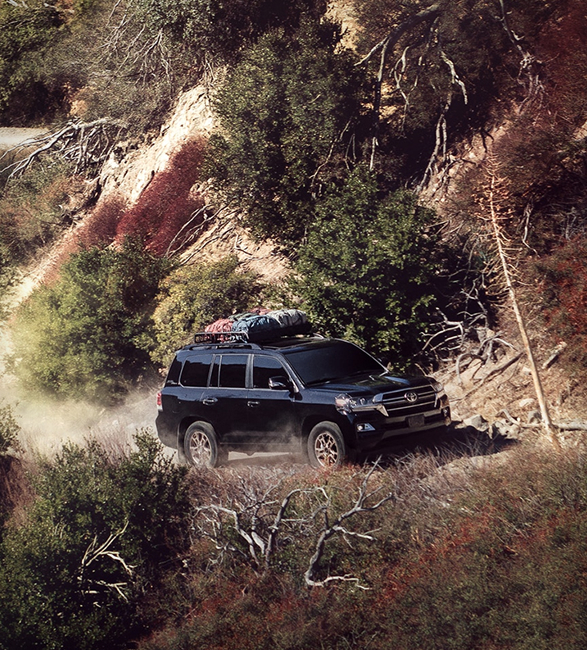 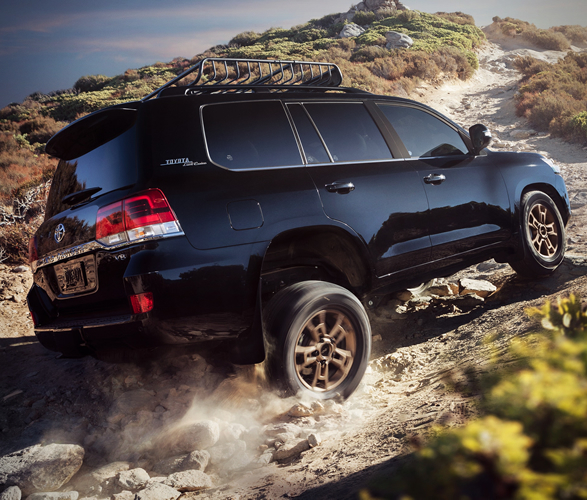 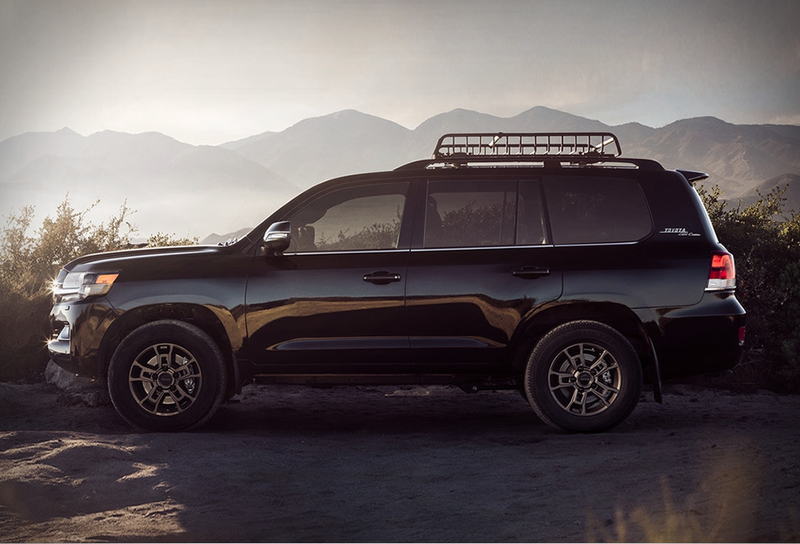 Known as one of the world’s most reliable exploration vehicles, the Toyota Land Cruiser is a utilitarian dream that has been tackling the most challenging roads since 1958. 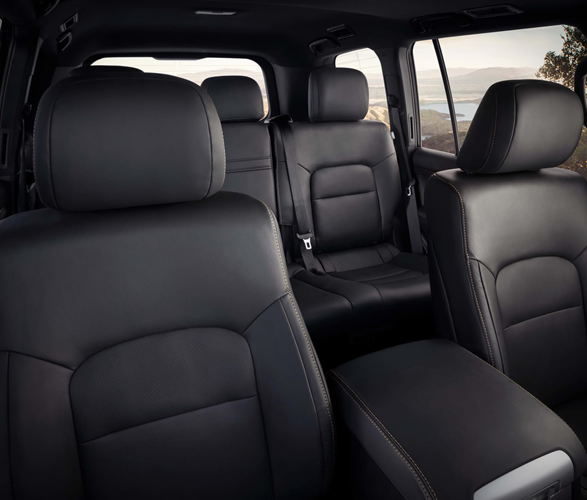 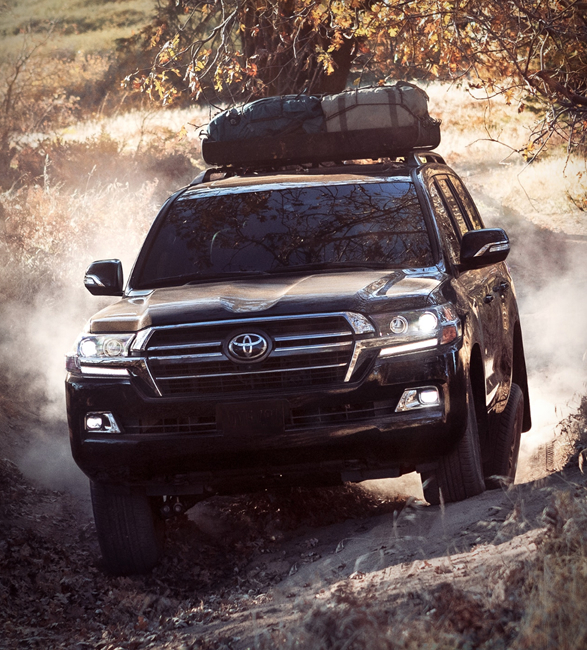 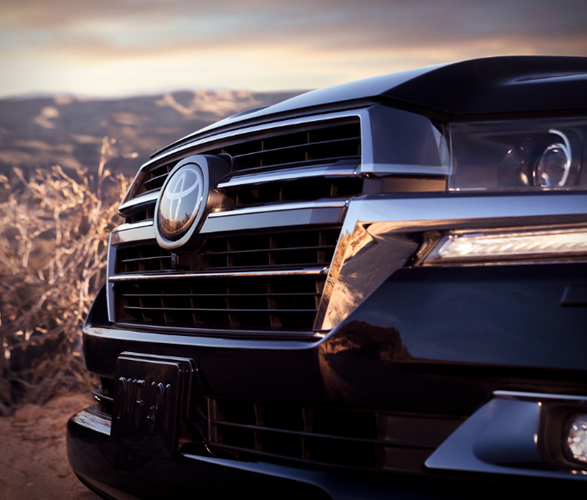 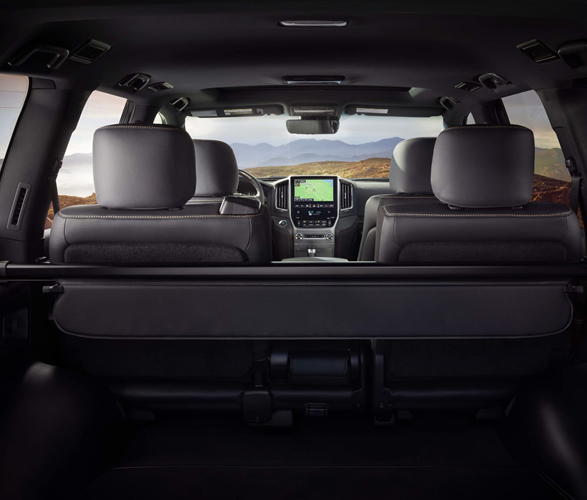 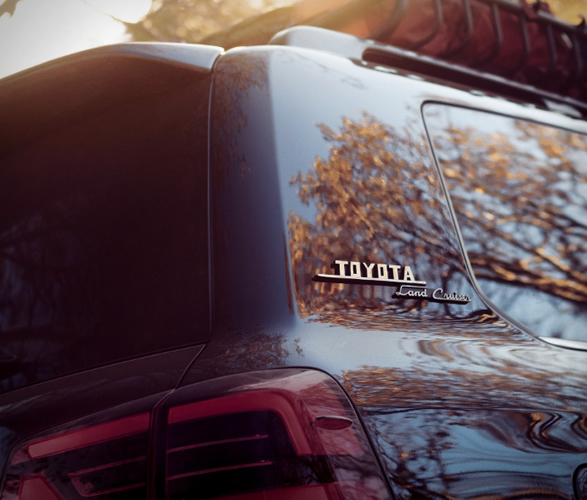 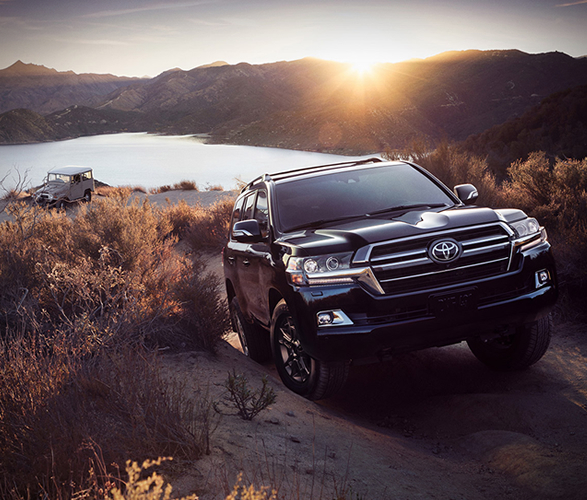 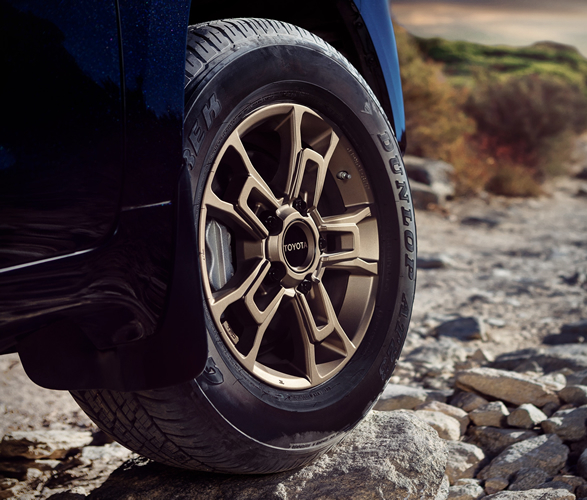 Now for the 2020 model year, Toyota is releasing a limited Heritage Edition of 1200 vehicles of the special edition SUV, which will be offered in a gorgeous two-row package with a Midnight Black Metallic or Blizzard Pearl exterior and a black-accented grille. 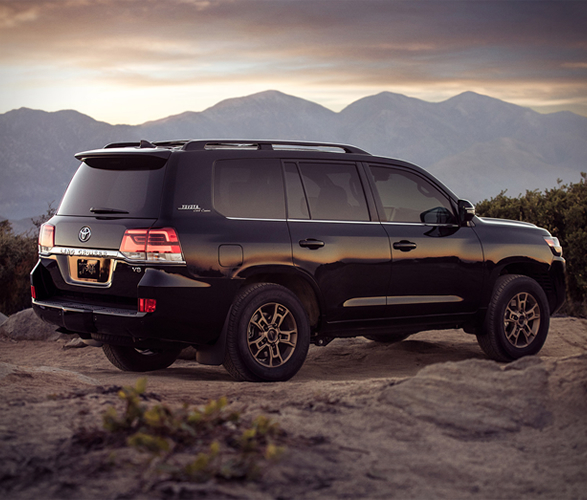 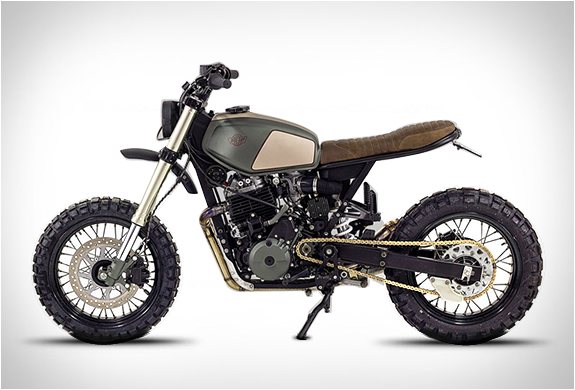 The chrome lower moldings and running boards have also been removed to make it more off-road friendly. 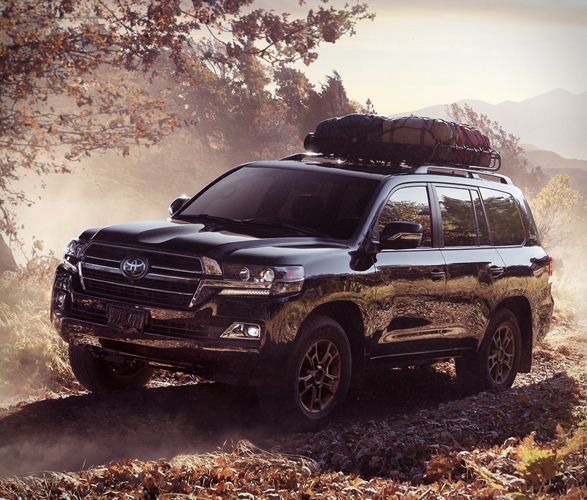 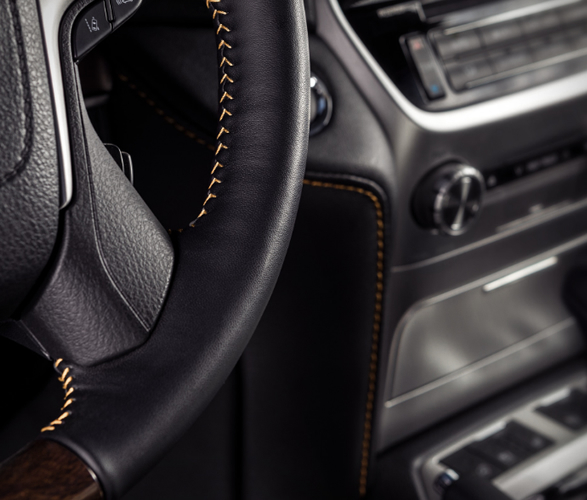 The Heritage Edition comes with one engine choice — the stout 5.7-liter V8, making 381 horsepower and 401 lb-ft of torque mated to an eight-speed transmission.